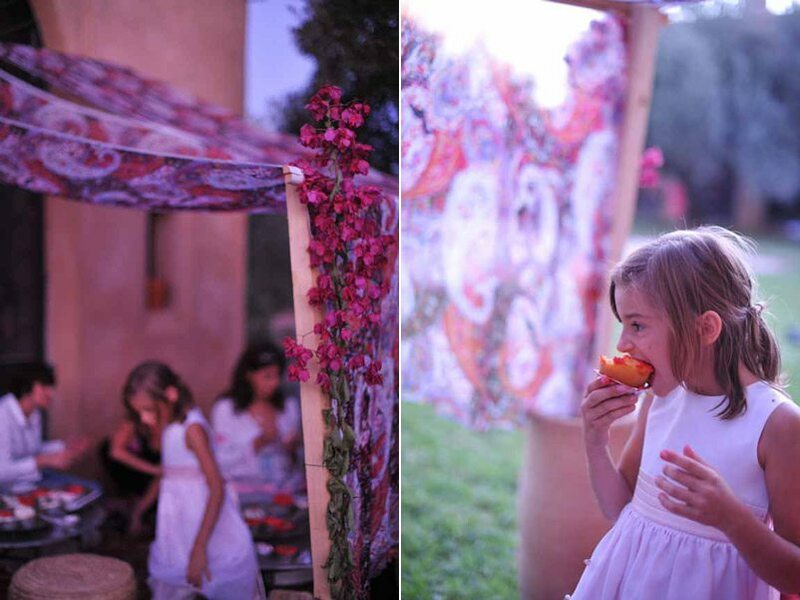 When I think back on my eight year old self, I can only imagine how delighted I would have been to attend a birthday party such as this one, hosted by Maryam of the blog My Marrakesh for her daughter Skylar at their home in Morocco. 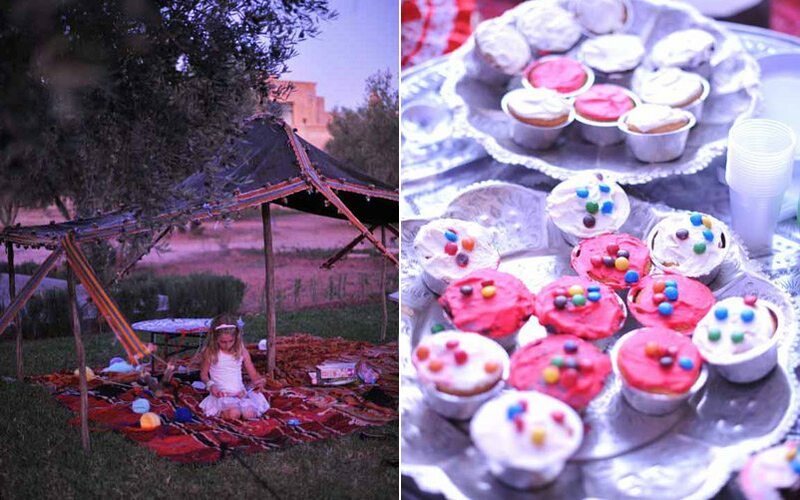 There were homemade cupcakes and balloons and piles of Moroccan carpets under a tent for lounging and birthday party games galore. Hoola hooping and little girl dreams and pretty party dresses and, I’m willing to bet, endless laughter. This girly birthday party is completely charming. 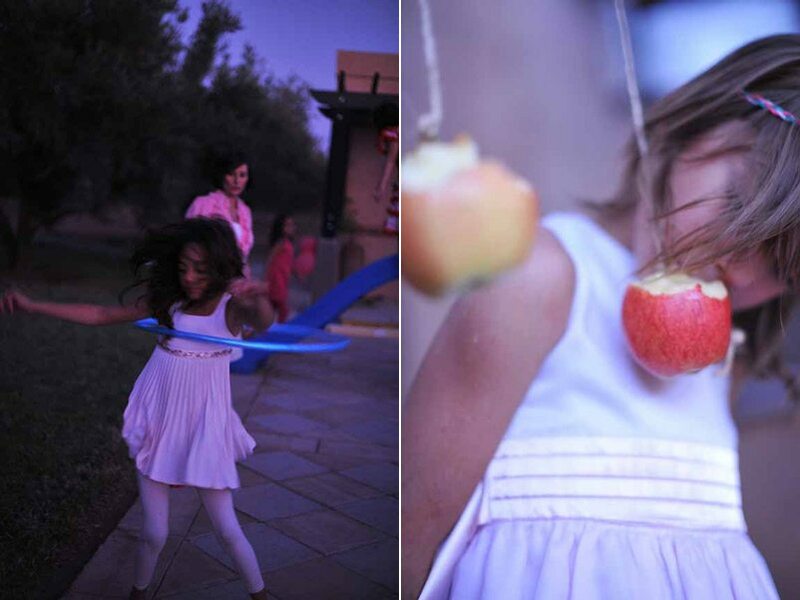 To follow along with all of the adventures of this American family living in Morocco visit Maryam’s blog, My Marrakesh.